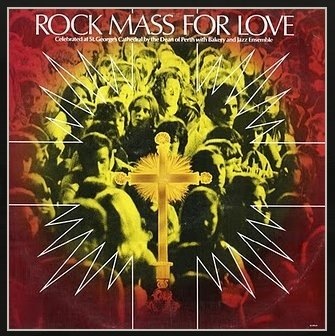 A Rock Mass For Love LP was recorded live during a TVW Channel 7 outside broadcast at St George’s Cathedral, Perth on 21st March 1971. The Director was Keith Mackenzie and 2 of the OB cameramen were Bob Finkle and Murray Kelso. It was one of the first Australian musical works of its kind, preceding the first Australian production of Jesus Christ Superstar by almost a year. It was a hip and happening place at St George’s Cathedral in Perth. Rock masses became a feature at the Cathedral and thousands attended to hear and be moved by updated church music more relevant in an era of Christian rock musicals such as Godspell and Jesus Christ Superstar. A Rock Mass For Love LP was recorded live during a TVW Channel 7 outside broadcast at St George’s Cathedral, Perth on 21st March 1971. The Dean of Perth, the Very Rev. John Hazlewood presided over the event, which was written and performed by local drummer Bruce Devenish, and his Jazz Ensemble and the rock group Bakery, with vocalist Tom Davidson, Peter Walker (ex-Jelly Roll Bakers), bass player Eddie McDonald, keyboards Rex Bullen and drums Hank Davis (ex-members of the NZ Avengers). Use of the heritage listed Cathedral for loud rock music is believed to have contributed to its decay, worsened earlier by the Meckering earthquake in 1968, thereby needing millions in government money for restoration. The music fitted the Christian Rock, Psychedelic Rock and Jazz-Rock genres with the LP released world wide. Bakery was formed in Perth at the start of 1970, changed their line-up over time and continued gigging until their split in February 1975. What a surprise to see this album re-emerging from the past! A couple of tiny corrections: There wasn’t a “Line up of musicians for the studio recording” … the album was recorded completely LIVE (no “fixing it” in the studio later!). 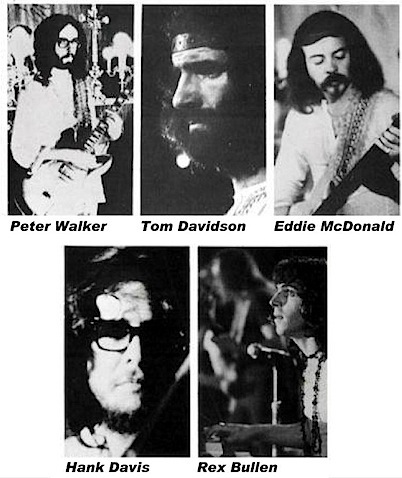 The band at that time is correctly depicted in the photos (Hank, Eddie, Tom, Rex and myself), but not the text: Mark Verschuer, John Worrall and Mal Logan were not members at that time. The event was also filmed by several well-known Eastern States film directors for a feature film (which had a mercifully short release). 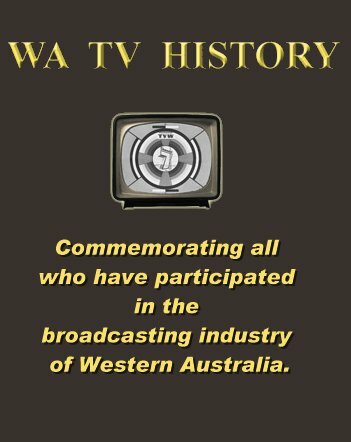 Some surviving footage from the film is in the Australian National Sound & Film Archives, Canberra. As a baptised catholic (before I had any choice) I thought that the rock masses were the most amazing thing since sliced bread (which was a genuinely, “new concept” at the time)! The rock masses held a moment in time where the Mexican stand off between youth and religion had reached breaking point. The Rock Masses were a place where kids of all denominations felt that they were finally winners. The advent of the ‘Pill’ gave women their first breath of FREEDOM! They finally had control of their bodies & men lost their control. Young women, sadly, in my opinion, took a great dive soon after that – they have no religion, they have no psychological guidance?. Youth culture grew, grew, grew … Religion went rapidly into decline, at a far greater rate. Oops! Religion, checkout Deb Webber’s website. Then you might get it? The wheels are turning to celebrate 40 years since this legendary chain of events at St George’s. Search for “Rock Mass for Peace – Reconnect” on Facebook to keep in touch for a huge event in November. 40 Years….It seems not that long ago. Whatever happened to Dean Hazelwood? The music was great and the times were great. Not religion went rapidly into decline, rather, Christianity has gone into decline on account of certain changes. However, the charismatic and pentecostal renewal was beginning to have effect and is sustaining many people up to this day. Whilst the mass of society may have turned its back on Jesus Christ, we are now awaiting another great christian revival.. Jesus did not come to give us religion, He came that we might be saved. He came that we may have salvation. eternal life. By His stripes we are healed. By His death on the cross we are delivered of all our sins and all our infirmities. I do not know the lyrics of the Rock Mass but of itself to express in the music of the day, need not necessarily be wrong. If the spirit of intent was to give glory to God, if the lyrics are consistent with scripture, then one would suppose it to be authentic and pleasing to God. I did not hear any of the work until today. I do remember hearing people speak of the work and the event. I guess I was busy with other more pressing issues at the time. Worship is to be animated, vital, authentic. Sacred music of old is very beautiful. 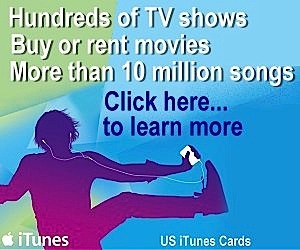 Mankind has the capacity and ability to give expression in music and song and dance to God’s glory.